Activated 14.9.65 in Sary-Ozek, Taldy-Kurgan Oblast, from the 53rd Missile Division. 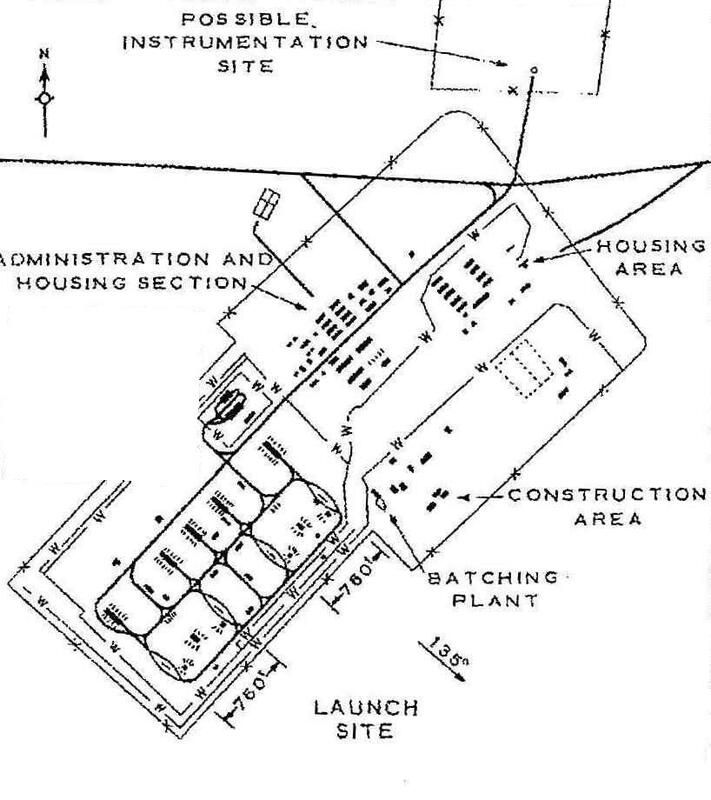 Initially under the 24th independent Missile Corps, and from 8.6.70 the 31st Missile Army. The three battalions stood down in 1980, and the brigade was disbanded. 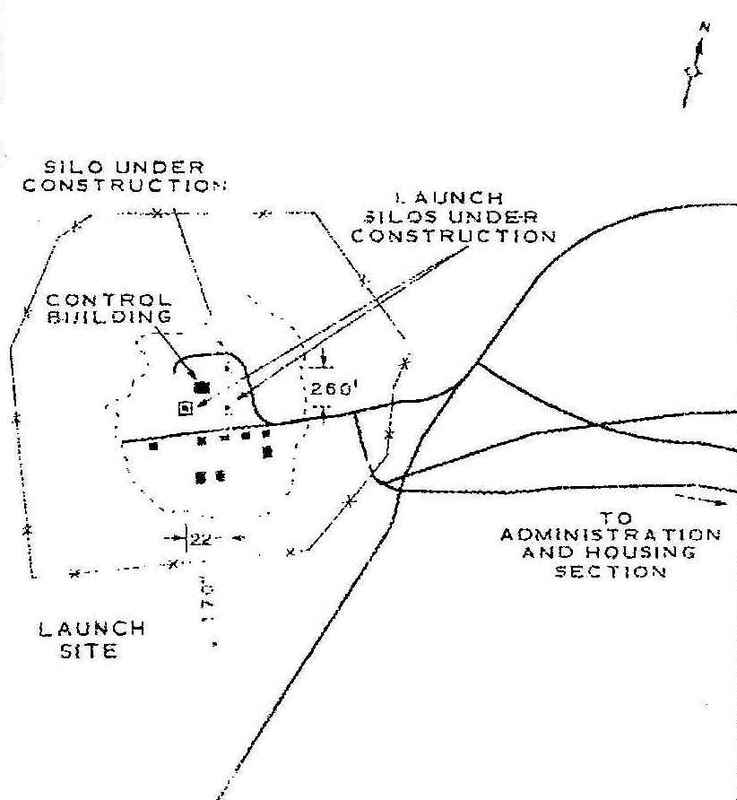 US designation 1965-1980: Sary Ozek IRBM complex (Kara Babau launch sites 1 to 3). 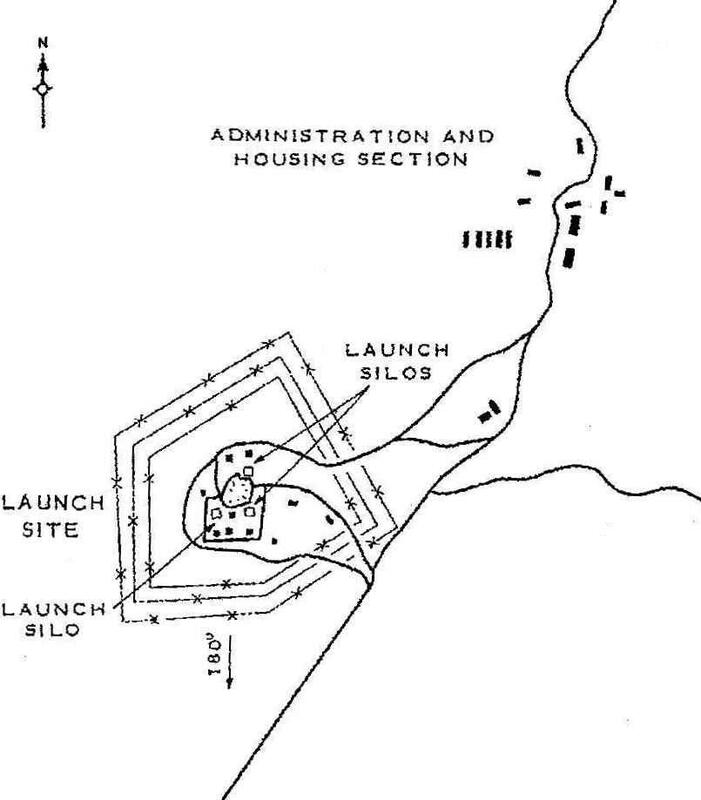 Type III (pad) and IV (silo) sites.